If you’re looking for a top of the range kosher gift basket, check out this chocolate, wine and gift combination. What more could you need if you’re looking for Gift Basket? 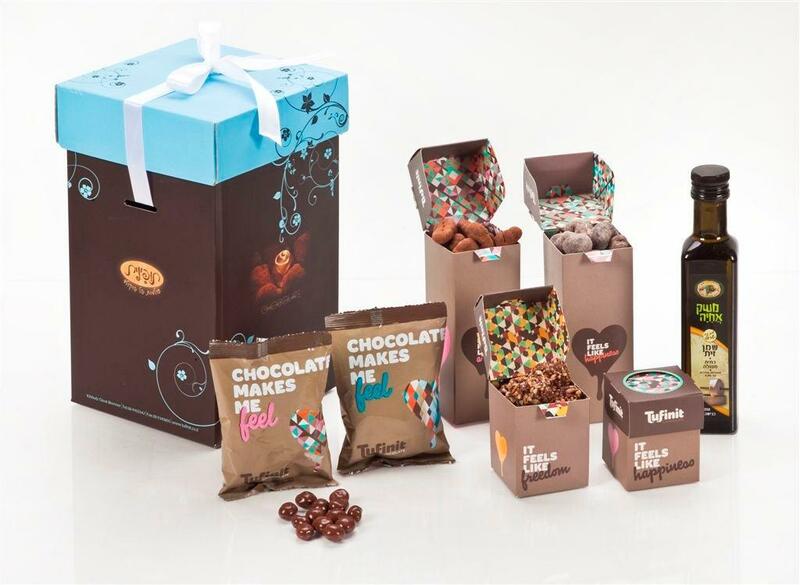 This kosher gift basket provides everything you need to toast a sweet new year. Of course, you can also enjoy the huge selection of quality chocolate goods. They include hand-made pralines (40 gr), dark and milk chocolate pieces and chocolate covered almonds (70 gr), walnuts (70 gr), pecans (80 gr) and cashews (80 gr), all of which come in separate beautifully presented boxes for your convenience.